The amazing, award-winning FPi 2500 does the thinking for you. The machine recognizes the paper format and automatically configures your inserting job. 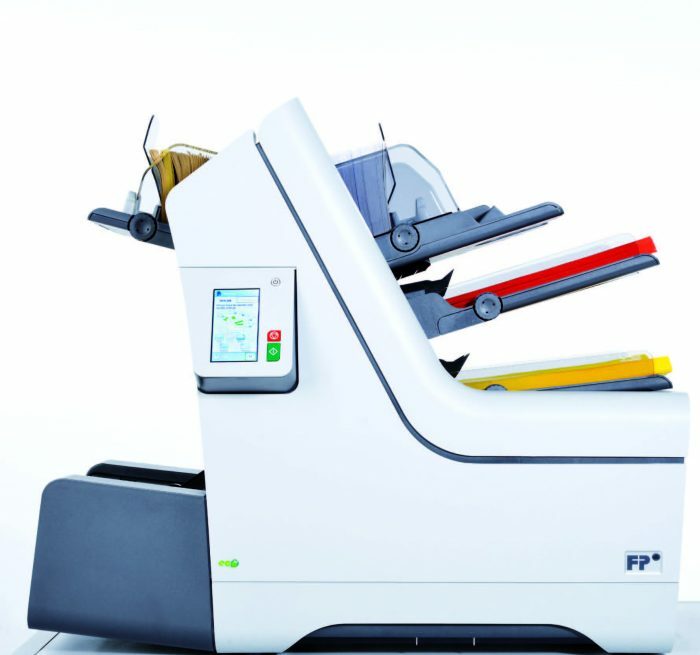 Fast and quiet, the FPi 2500 gives you professional results for correspondence, statements & invoices, advertising flyers—darn near anything you can put in a business envelope! Plus, the optional Optical Mark Recognition (OMR) automatically processes variable-page sets and ensures that confidential documents go to their intended recipients.